Today we’re thrilled to announce the launch of the Misfit app for Pebble, bringing Misfit’s activity tracking to all Pebble users. 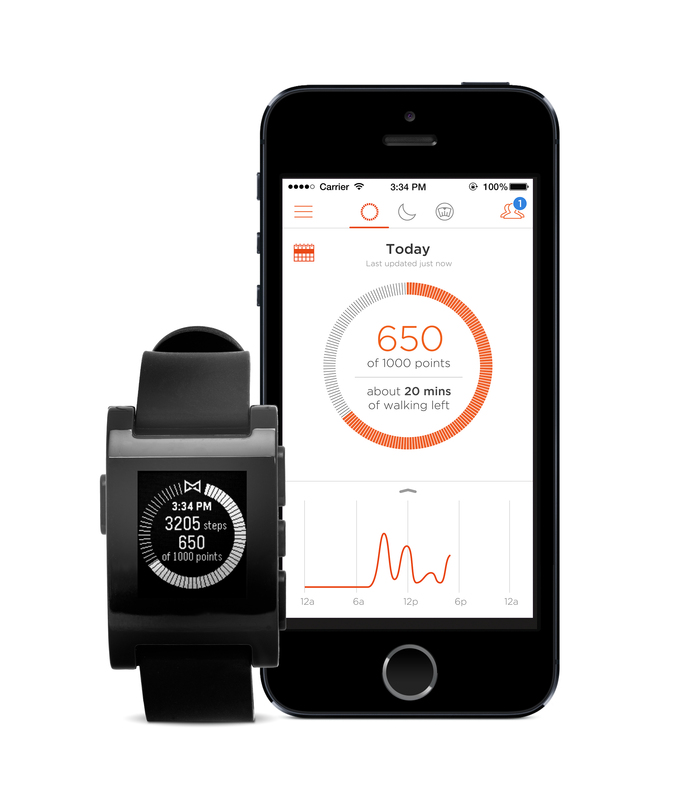 Part of a long term partnership and integration effort between Misfit and Pebble, the Misfit app for Pebble is the first step toward bringing Misfit’s user experience and algorithms to the Pebble smartwatch. The Misfit app for Pebble is now available in the Pebble appstore and allows users to easily see steps and activity with a single glance at their Pebble smartwatch. The Misfit Pebble app will integrate with the Misfit iOS app, enabling users to set activity goals, track their progress, and share and compete with friends. 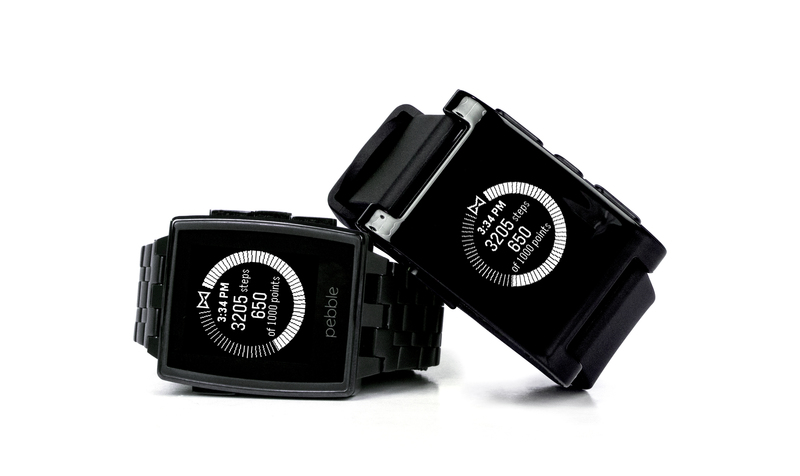 “We’re delighted to provide our fitness tracking technology to Pebble; we want to see this capability offered to as many users as possible,” said Sonny Vu, founder and CEO of Misfit. Misfit makes its proprietary data science and sensor algorithms available to third party software and device makers to add its fitness and sleep monitoring capabilities to almost any product, including apps, smartwatches, and other wearables. Contact partners@misfit.com for more information. Prev Misfit 0.8.9 for Android now available—Shine with Friends!